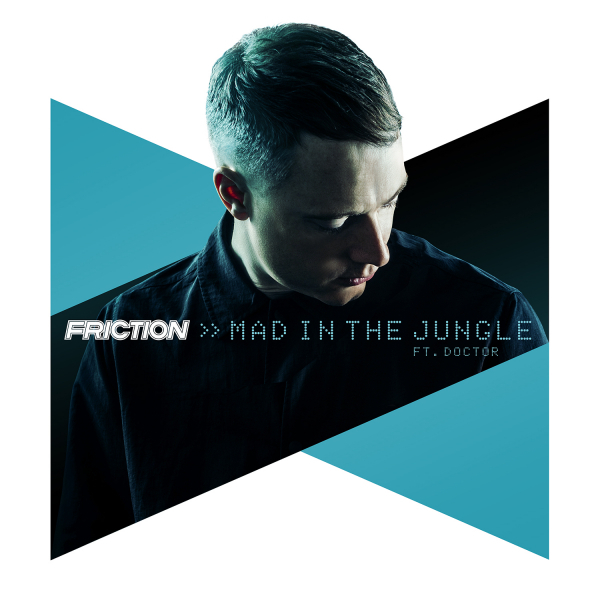 Friction smashes his way into the summer months with what’s sure to be a festival killer. ‘Mad In The Jungle’ is ready to fill out Big Tops across the land with the soaring vocals of Doctor riding rough drums, a heinous Friction b-line and dubbed out horns. 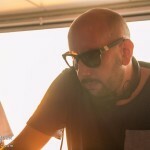 Coming back to his Elevate Records the D&B kingpin has turned in an absolute anthem, perhaps hinting at an even bigger project on the horizon.